AMENITIES: Gym, Party Room, Indoor Children's Playground, Excellent Caretaker and Property Management. 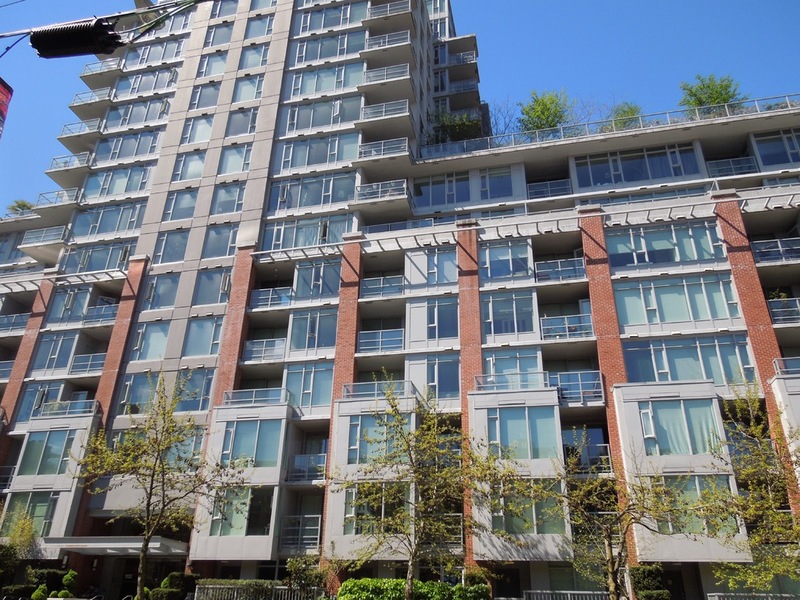 This 952 sq ft Yaletown condo faces onto Homer St and is between Davie and Helmcken; a stone's throw from the shopping district, nightlife on Granville, half a block from the restaurant district, one block away from Yaletown Skytrain, close to the theaters and seawall. 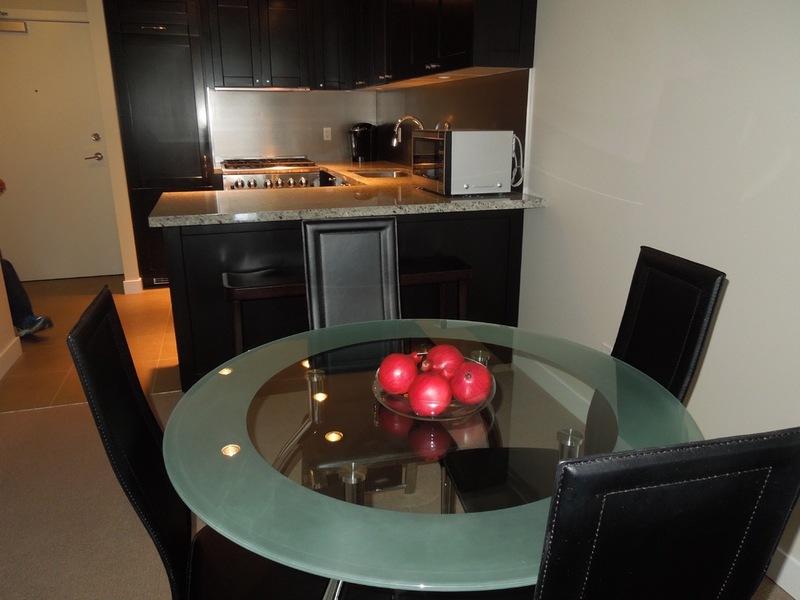 This is a rare opportunity for a condo in this mint condition. It is beautifully appointed with an open-concept kitchen, custom built-in closets; high-end appliances DCS stove, Liebherr built-in fridge, Fisher Paykel drawer dishwasher, front load laundry, breakfast bar, King sized Stearns and Foster bed in master bedroom, designer brand name linens, Denby crockery, Calphalon Professional pots/pans...... This move-in ready condo is for the person(s) who appreciates and enjoys the finer things in life. This property for sale has been tagged by the seller as close to West Vancouver, British Columbia. 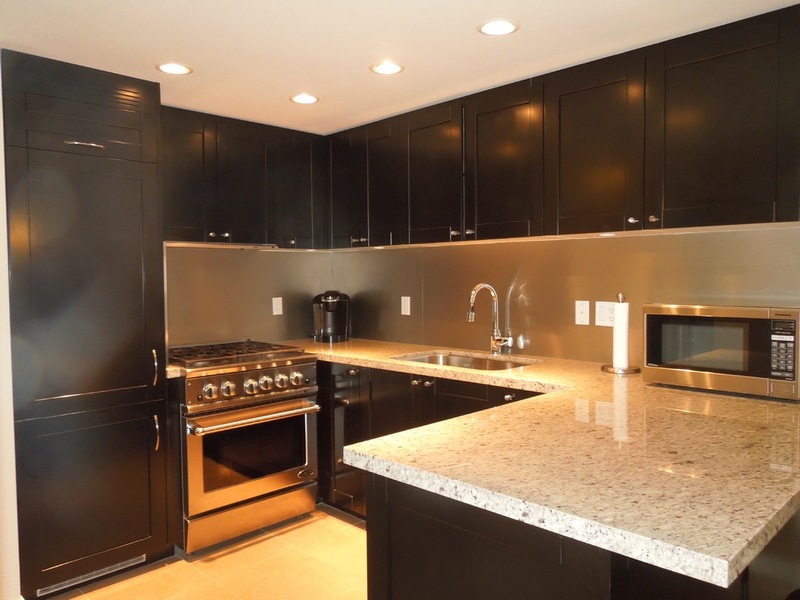 Thank you for viewing this For Sale by Owner property in Vancouver, British Columbia.